​16 hrs. minimum time interval between each coat. 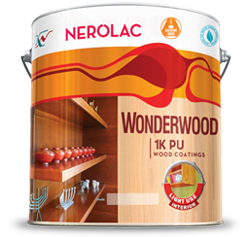 ​Nerolac 1 K PU Glossy - 85°minimum.